Fountain of Silk. 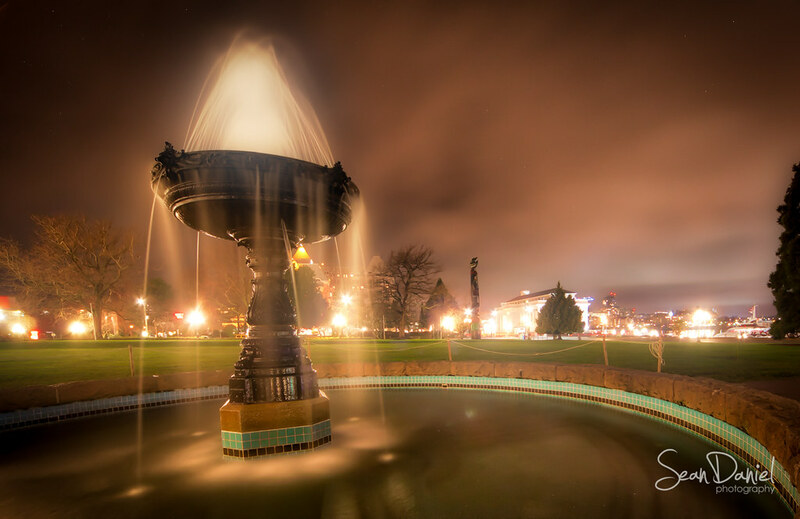 The other day when I was out on the town at night, I wanted to try my hand at the Parliament building fountain. I've seen this at night many time but this is the first time I had been there. What do you think? How is my interpretation of the fountain?.